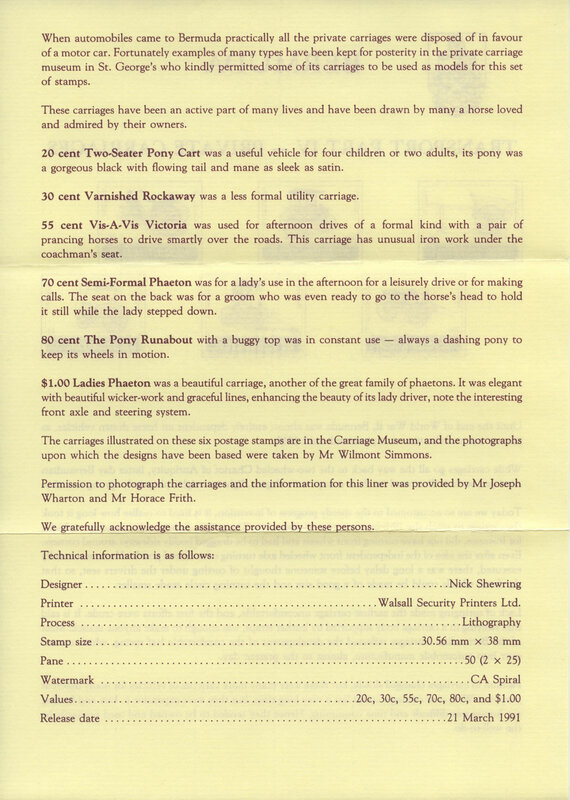 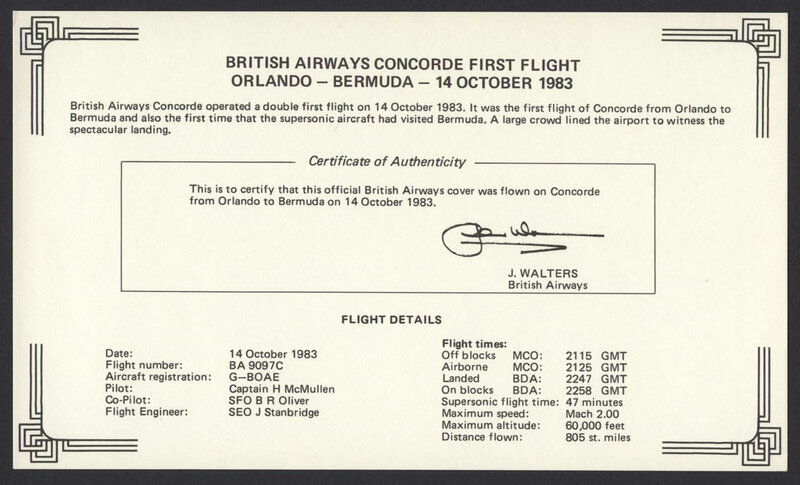 British Airways Concorde operated a double first flight on 14 October 1983. 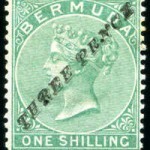 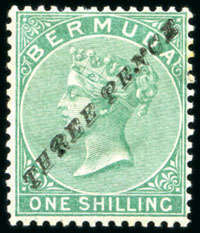 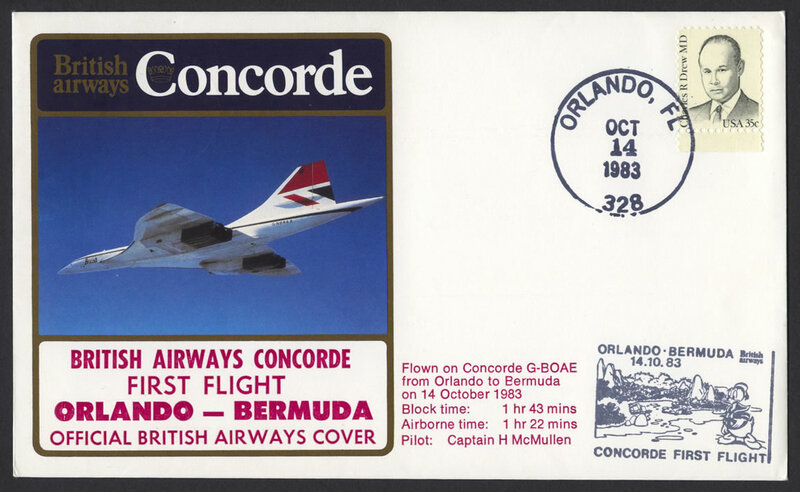 It was the first flight of Concorde from Orlando to Bermuda and also the first time that the supersonic aircraft had visited Bermuda. A large crowd lined the airport to witness the spectacular landing. 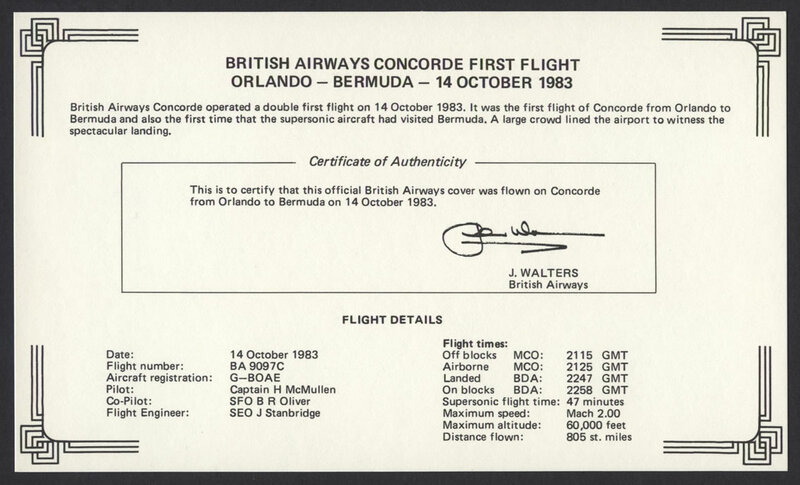 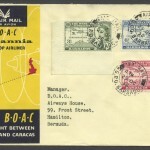 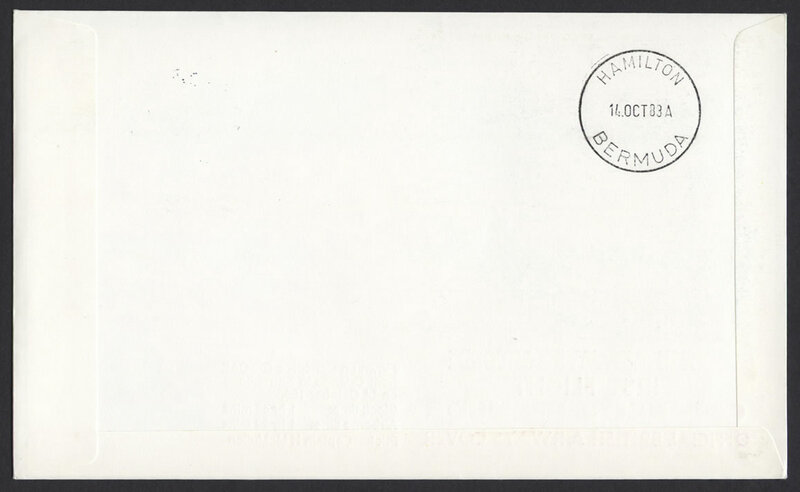 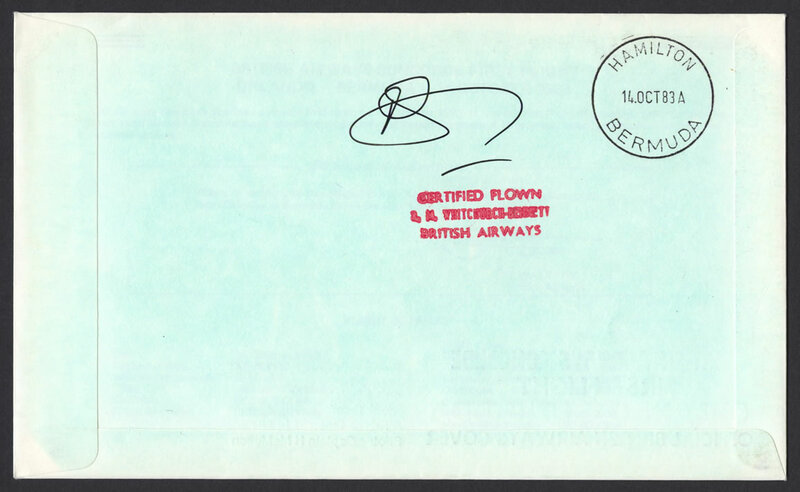 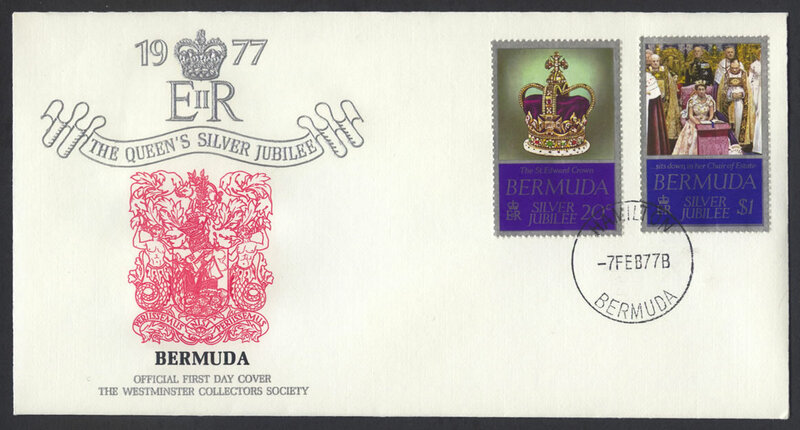 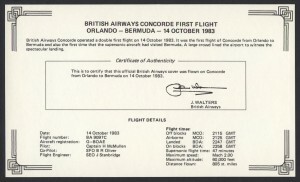 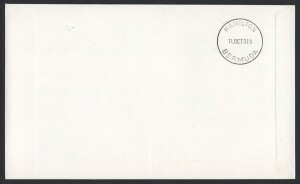 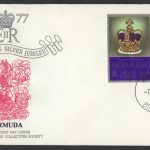 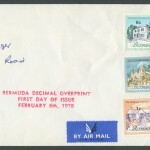 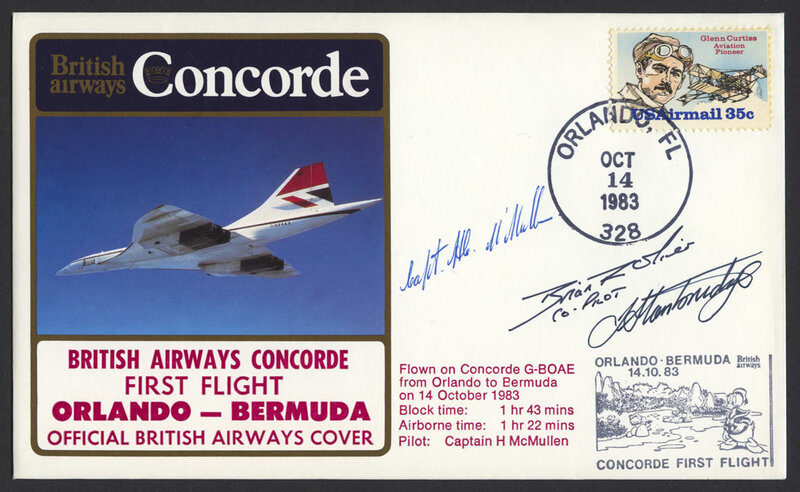 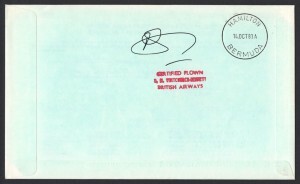 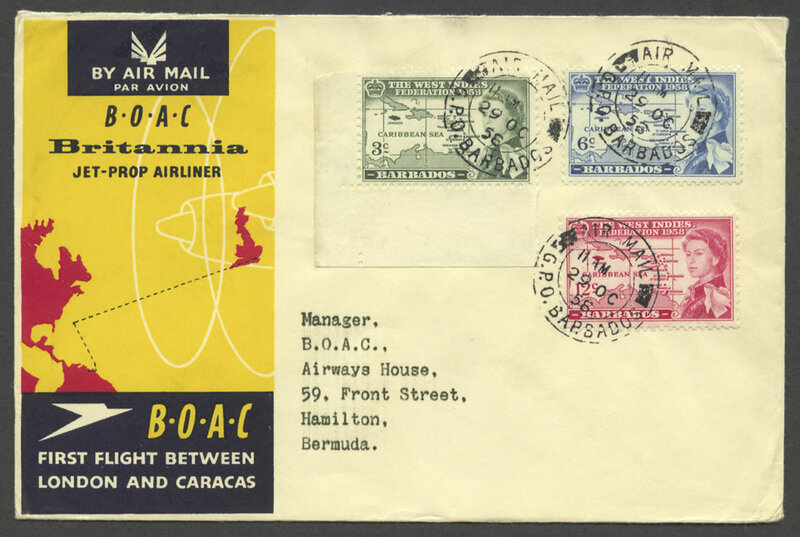 This is to certify that this official British Airways cover was flown on Concorde from Orlando to Bermuda on 14 October 1983.